A suggestion by the Russian ambassador to Guinea that President Alpha Conde change the constitution and run for a third term has set off a firestorm of criticism among Conde’s opponents a year ahead of a presidential election. Conde’s second and final term in office expires next year after a decade in power, but there is widespread speculation that he intends to try to amend the constitution to stay in office. Conde has refused to comment on the matter. In comments at a diplomatic ceremony broadcast on national television on Wednesday, Ambassador Alexander Bregadze lavished praise on the 80-year-old Conde, whom he called “legendary”, and said that rotating leaders was not necessarily a good thing. “Constitutions are no dogma, Bible or Koran,” he said. “It’s constitutions that adapt to reality, not realities that adapt to constitutions,” Bregadze said. 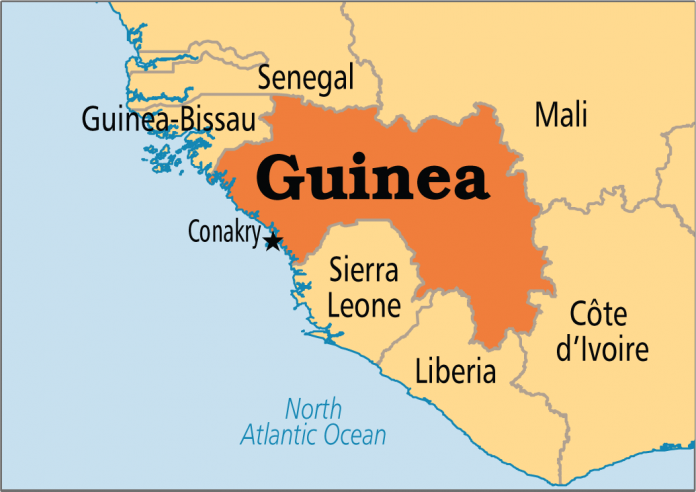 The remarks drew criticism from Guinean opposition leaders and media, who accused Bregadze of sullying Guinea’s sovereignty, despite Russia’s regular injunctions to Western powers to stay out of other countries’ internal affairs. Kababachir.com, a website catering to Guinea’s diaspora, went further in its criticism. “By citing the Koran, the Bible, etc., this diplomat, the communication counsellor of Alpha Conde, incarnates the spirit of evil,” it said in a column. Russia has been ramping up its diplomatic and military influence across Africa in recent years and has a particular interest in Guinea as its biggest aluminum producer Rusal owns a major bauxite mine in the country. Conde’s first election win in 2010 ended two years of military rule. His opponents say he has since cracked down on dissent, and frequent protests have broken out in the capital Conakry and bauxite mining hubs.